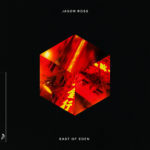 A focused, consistent and singular producer, L.A-based Jason Ross continues to broaden his sonic horizons with ‘Rooms’. 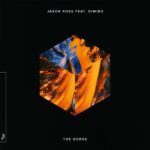 Showcasing his ever-evolving sound palette, “Rooms” underlines where Jason Ross the producer is now while giving us a tantalising view of where Jason Ross the artist is going. 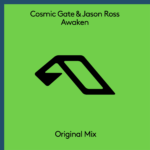 Drawing inspiration from some of the places that have impacted his journey so far, “Rooms” is a whirlwind trip through diverse soundscapes, including nods to his hometown of Minneapolis and the iconic Gorge Amphitheater in Washington State where he performed with Seven Lions in 2017. A diverse 6 track odyssey, “Rooms” sees Jason collaborate with a trio of US based talent. Having worked with Jason and Seven Lions on the Sirius XM BPM playlisted “Ocean”, Jonathan Mendelsohn adds a heartfelt vocal to “Close Your Eyes”. Inspired by the eclectic L.A. music scene, “IOU” pairs Jason with emerging singer / songwriter Emelie Brandt while “The Gorge” is a psy-trance take on the classic Anjuna sound alongside Dimibo. 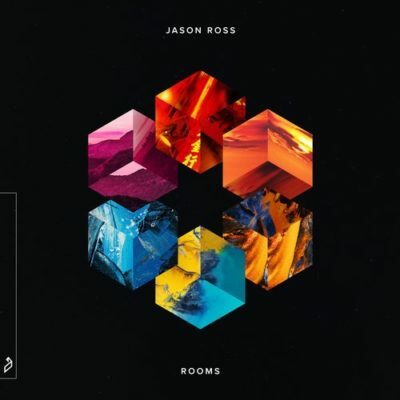 Jason Ross’ new EP “Rooms” will be out on January 25th 2019! 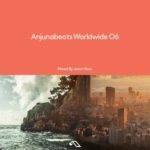 Tagged Anjunabeats, Dimibo, Emilie Brandt, Jason Ross, Jonathan Mendelsohn, Rooms.